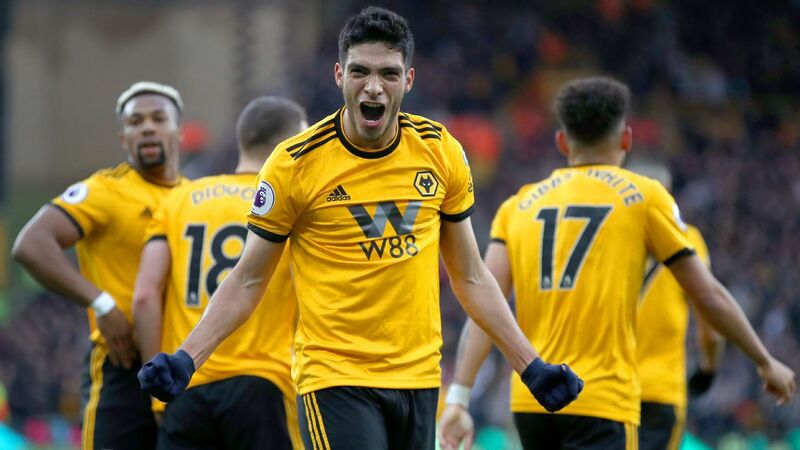 Raúl Jiménez scored two goals in Wolverhampton Wanderers demolition of a West Ham side that failed to register a shot on target. 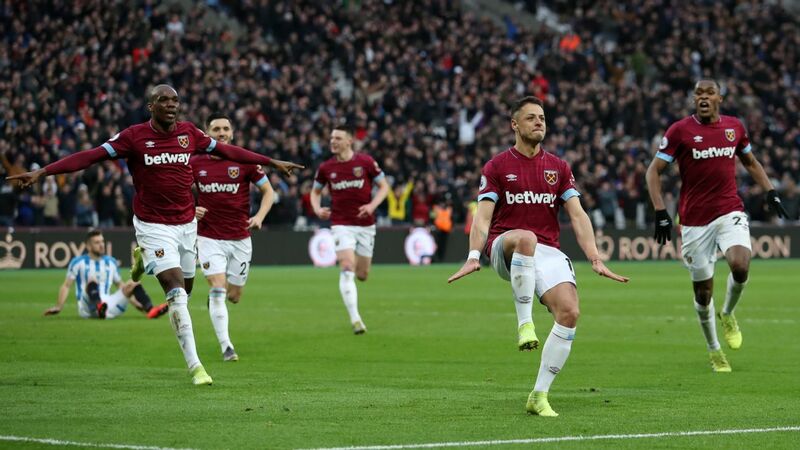 Finding himself chasing a 1-0 deficit away from home against Wolves, West Ham manager Manuel Pellegrini called upon a familiar backup plan in the 77th minute of Tuesday night's match: Javier "Chicharito" Hernandez. 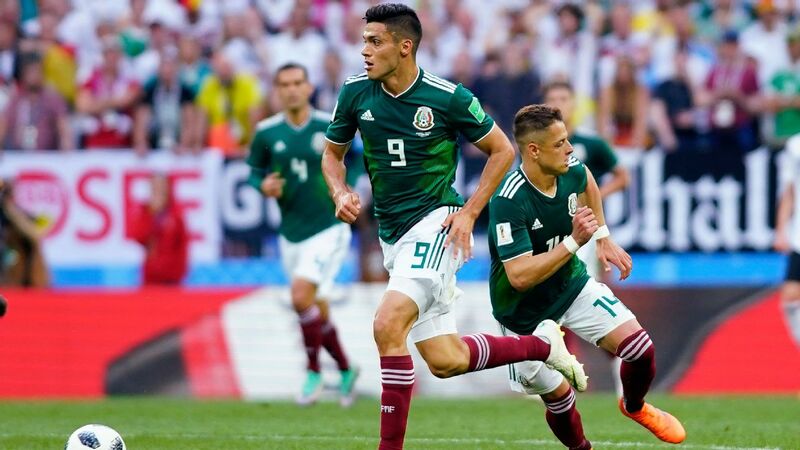 Once widely recognized as a "super-sub" in his heroic Manchester United past, the Mexican is no stranger to stepping up as a late game-changer. The 30-year-old's knack for finishing is surpassed only by that of his incredible positioning, making him a lethal and efficient option in the final stages of any match. 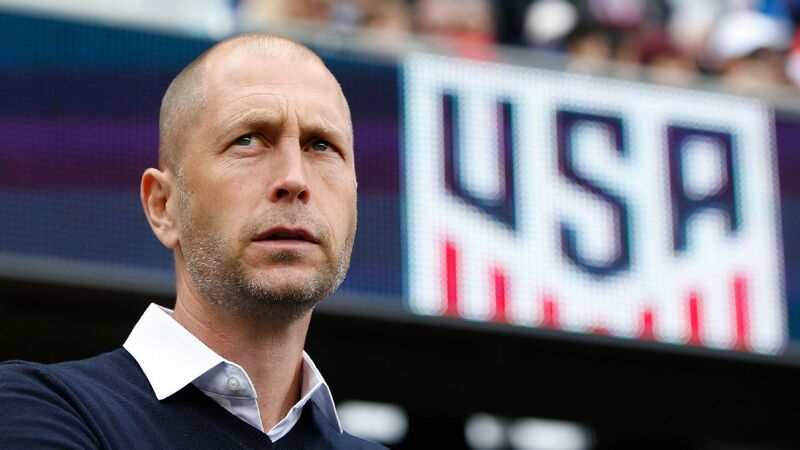 The script was set for Hernandez to be the hero, and yet, it was a fellow countryman who stole the spotlight for the opposition. Three minutes after Chicharito was substituted on, Wolves' Raul Jimenez scored and made it 2-0. Six minutes later, Jimenez bagged another goal, making it 3-0. 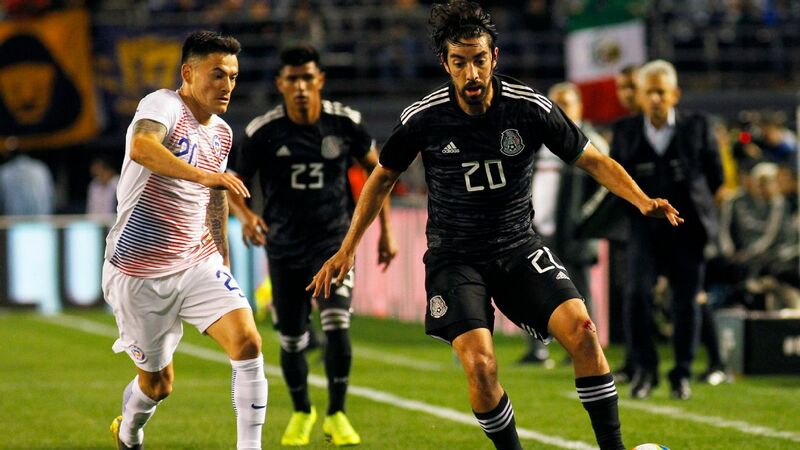 In the midweek battle between the Mexican strikers, it was Jimenez -- the younger and more in-form player of the two -- who emerged victorious. 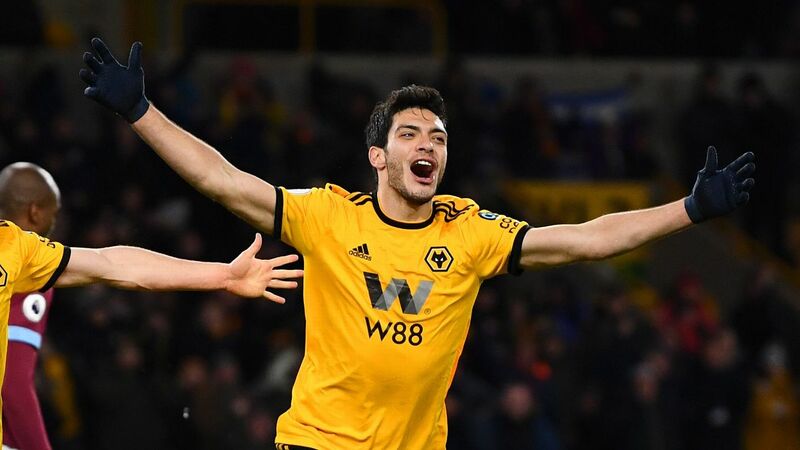 Unfortunately for Hernandez, it wouldn't be a stretch to say that the game between Wolves and West Ham was a perfect representation of the two very different seasons he and Jimenez are having. Stifled by injury problems and a lack of minutes, Hernandez has gained a total of only seven Premier League starts in the 2018-19 tournament for West Ham. 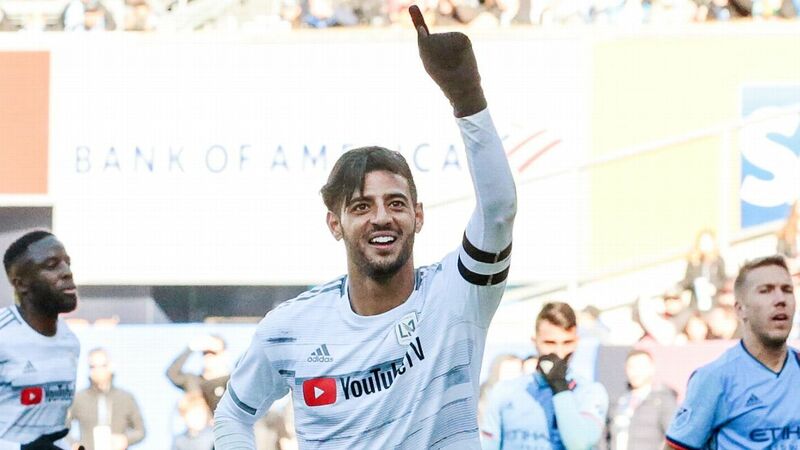 Along the way, a lackluster tally of four goals and one assist have been collected. Keeping in mind that he has expressed a desire for a starting role and that he is likely earning some high wages, it's almost surprising to see that Hernandez is still with the London club. At time of writing, a potential move to Valencia has yet to be set in stone for the veteran who has struggled to find his rhythm back home with the Hammers. If no deal is made with Valencia or another team, Chicharito will be destined for a continued place as a backup with West Ham. As for Jimenez, things could not be any better. On Tuesday, the 27-year-old had one of the most outstanding performances of his career. "It was amazing," Jimenez said after the recent midweek victory. "All my teammates were fantastic today. It was the first time I scored two in a game [for Wolves], so I was very happy with that." "It's a dream," the striker added when asked about playing in England. 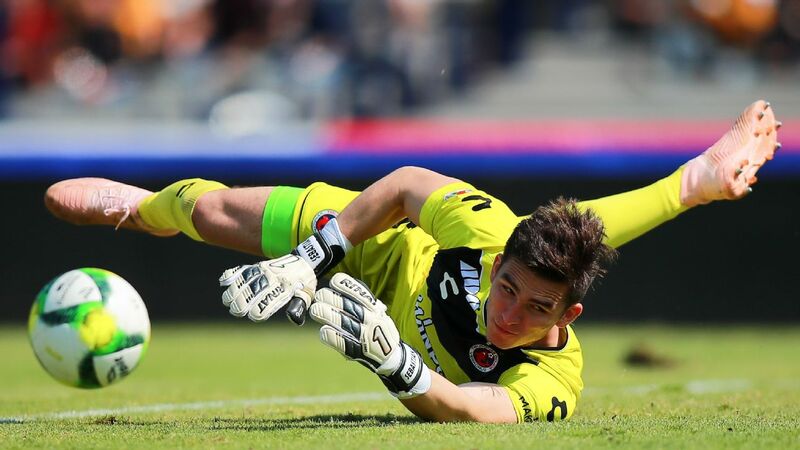 "When I was in Mexico, I always saw the games here with all the intensity and passion, but now I am here making my dreams come true, and I am going to keep working to give the supporters happiness." This current dream season in England should carry him to a starting role over Hernandez with Mexico. 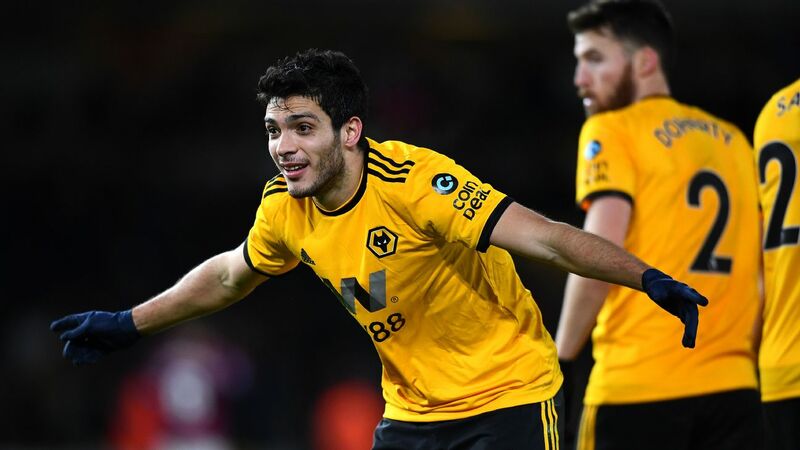 In comparison to Chicharito's tally of four goals and one assist, Jimenez has accumulated an impressive total of eight goals and five assists for Wolves so far this season. Most importantly, he has highlighted his noteworthy link-up play, aggression and stamina the past several months as a go-to starter. 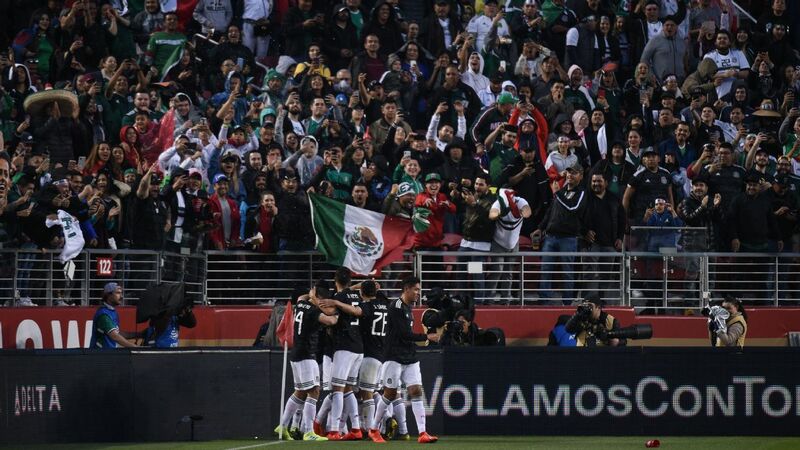 When watching the striker, it's easy to imagine him forming a thrilling and dynamic three-man frontline for Mexico, with pacey wingers such as Hirving Lozano, Diego Lainez and Jesus "Tecatito" Corona in support. 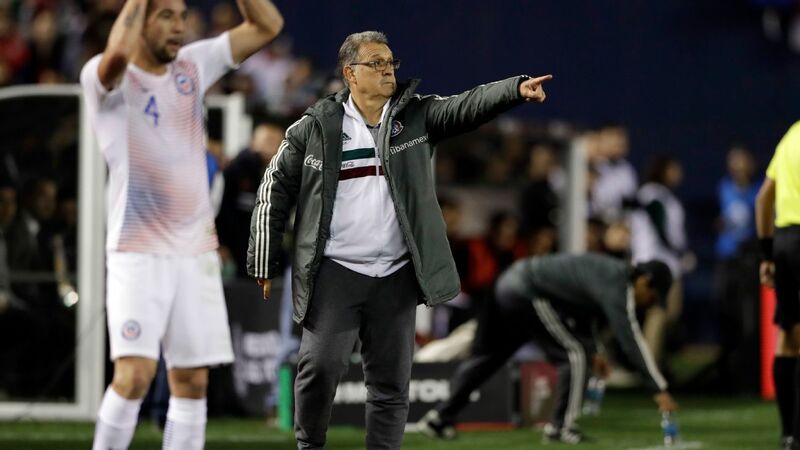 The days of Hernandez as an unquestioned starter on the international stage for El Tri should now come to an end. 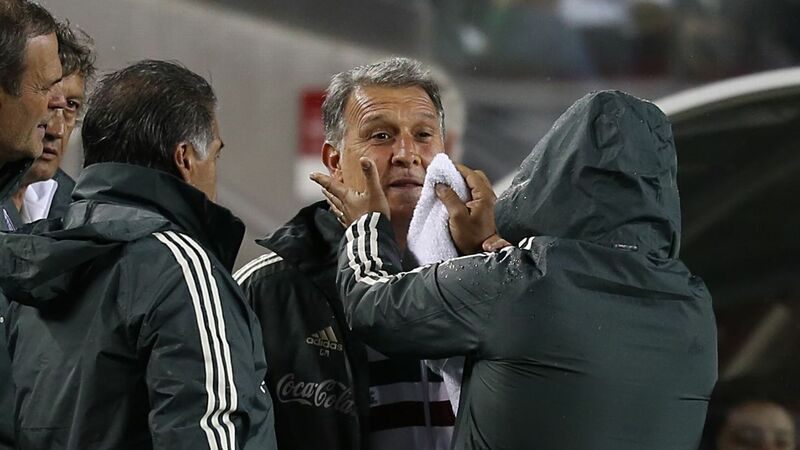 Barring injuries or a drastic change in his momentum, Jimenez should be at the very top of the depth chart for new Mexico manager Gerardo "Tata" Martino. 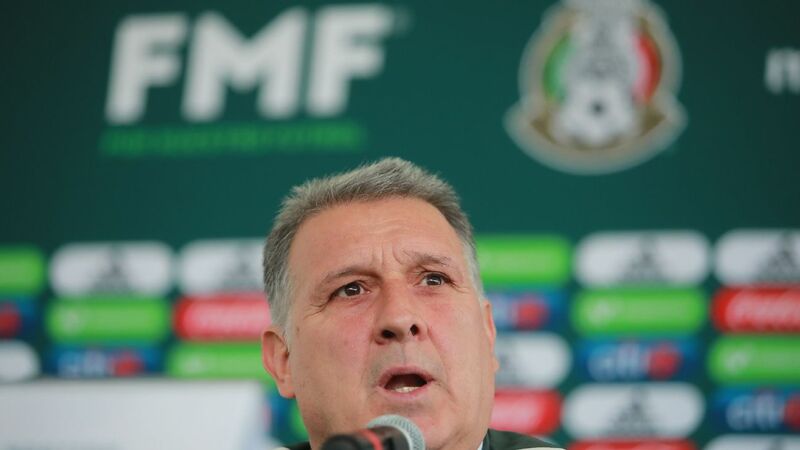 Although we'll have to wait and see how Martino will utilize either option once the March friendlies or the 2019 Gold Cup rolls around, odds are, Jimenez will be the one leading the attack for Mexico going forward.